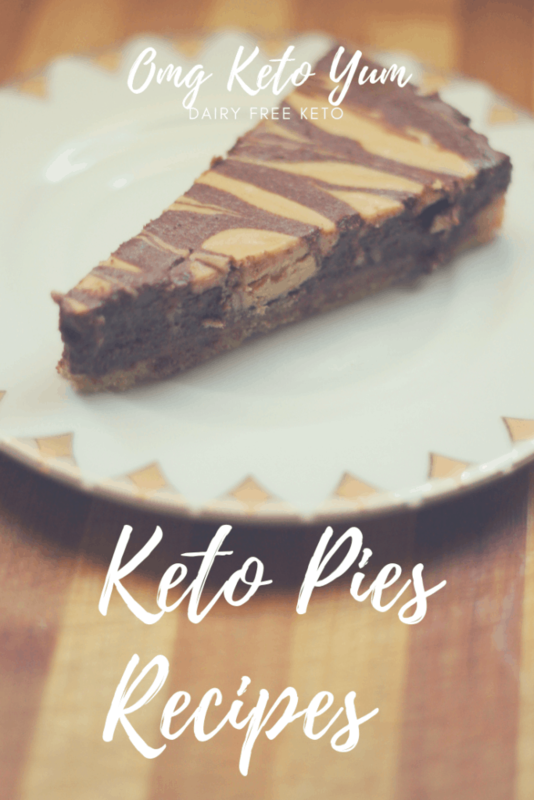 Keto Pie recipes from Chocolate Peanut butter to just an empty pie crust they're all here just for you. Check one out and comment below on how it turned out. 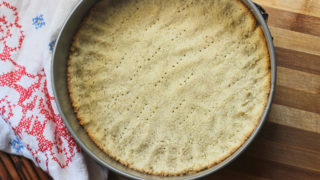 This pie is super low carb and super delicous. 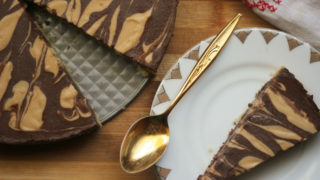 Chocolate and Peanut butter go together like no other flavor pairing in the universe. Check this one out for sure! 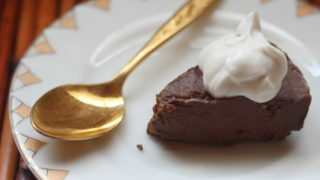 This crustless wonder comes together quickly for a delicous chocolate Fudge pie that is to die for. 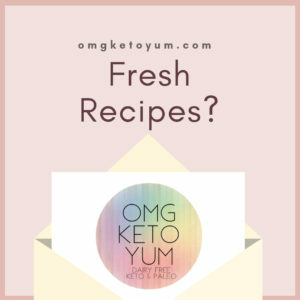 Keto Pie Crust. Fill it up with something sweet or savory! The options are endless! 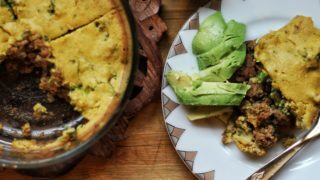 This Keto Taco Pie is not only dairy free but also grain free. Check out the simple recipe here.